Vision Expo East is proud to introduce the new destination experience, the BRIDGE, designed to inspire learning, networking and socializing. Linking the Galleria and Underground pavilions to the Eyewear + Accessories pavilion, the BRIDGE will feature notable speakers, comfortable seating options, music and complimentary refreshments for all. Additionally, located in the heart of the BRIDGE, the stage will host several events to inspire and delight all members of the optical community. 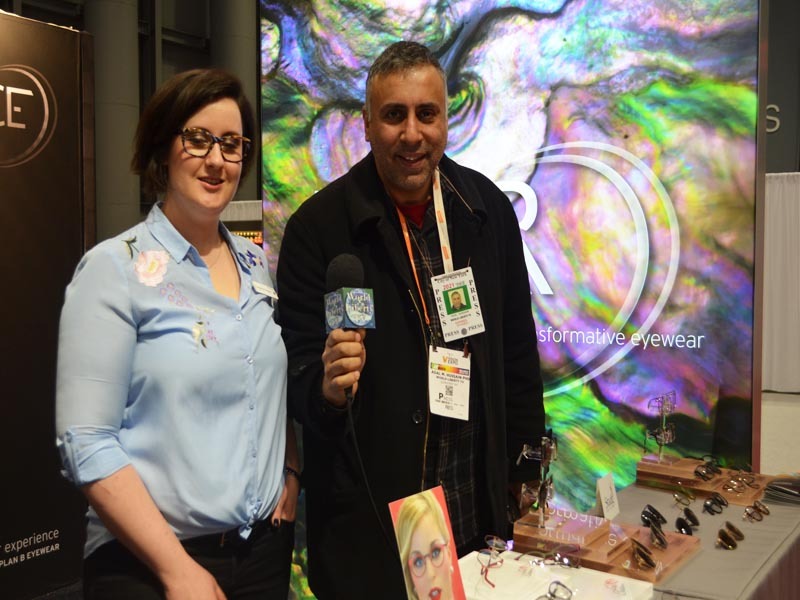 Some of the following events took place at the Vision Expo East 2019: award-winning artist Common will headline Vision Expo’s inaugural EYE2EYE series. Common will take part in an inspirational and empowering conversation with attendees at the new Exhibit Hall destination the BRIDGE on Friday, March 22, 5 p.m.–5:45 p.m. with a 15-minute Q&A to follow. Prior to the conversation, Common will be available for a private meet and greet at 4:30 p.m.
FUBU founders Daymond John, Keith Perrin, J. Alexander Martin and Carl Brown will launch their new FUBU Legends Eyewear line and take part in a panel discussion, meet-and-greet and fashion show at Vision Expo East. 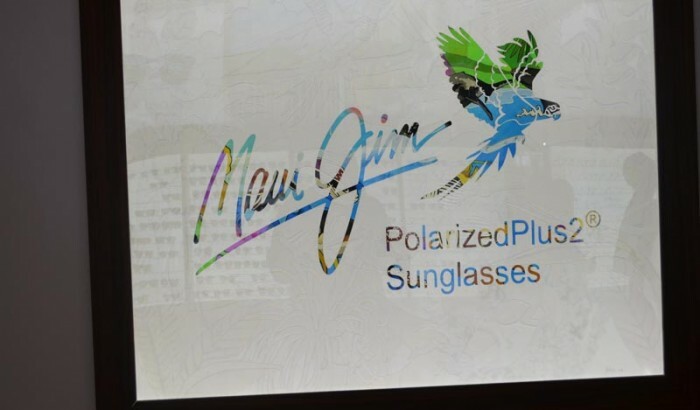 During the panel discussion, FUBU: The Past, Present and Future of US, the FUBU founders will discuss their new eyewear launch and the rise and success of their brand. 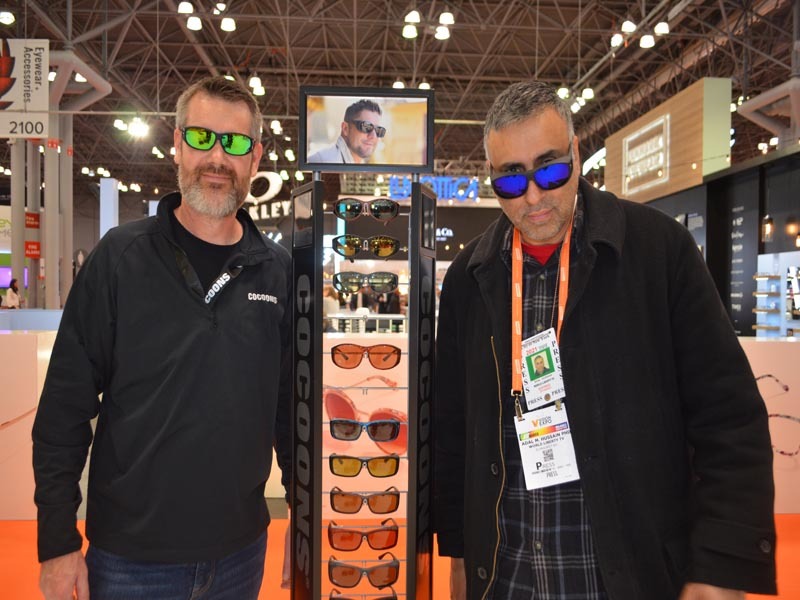 The panel will be held in the BRIDGE on Friday, March 22, beginning at 1 p.m.
FUBU will debut their FUBU Legends Eyewear line at the Eye Candy Creations USA booth in the BLOCK (Booth #B481). 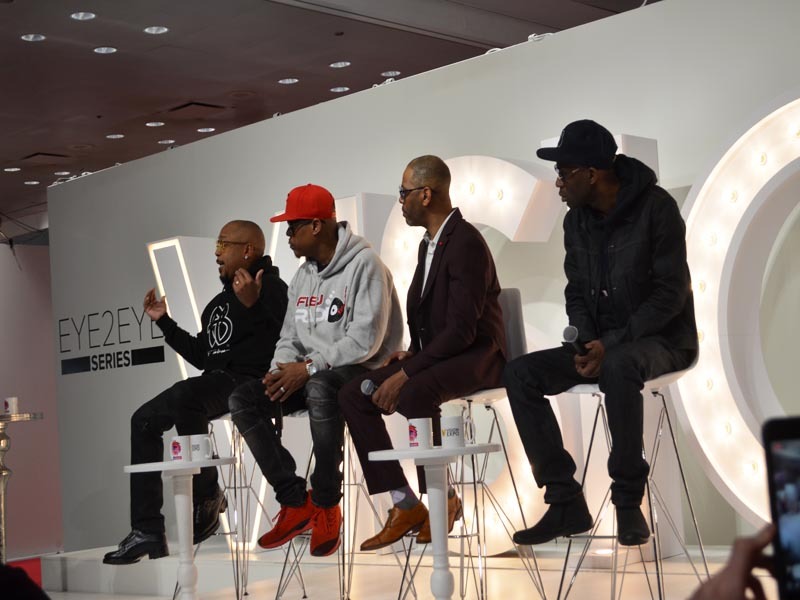 Additionally, the FUBU founders will be available for a meet-and-greet opportunity on Friday, March 22, at 2 p.m. in the Eye Candy Creations booth, followed by the FUBU Legends Eyewear fashion show in the BLOCK at 3:30 p.m. 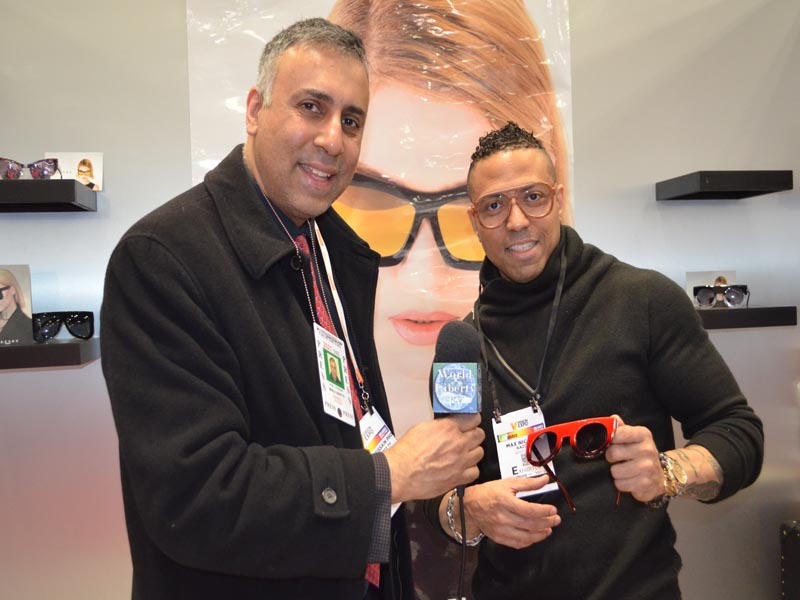 Vision Expo has announced the winners of the Vision Choice Awards at Vision Expo East 2019 First Place: Miraflex, Booth 2408, Second Place: Faniel Eyewear, Booth G777 and Third Place: Lunette USA Inc., Booth G239.Attendees were able to view products on display in the Product Gallery and cast their votes throughout the Show.The Vision Expo team thanks all attendees who voted. 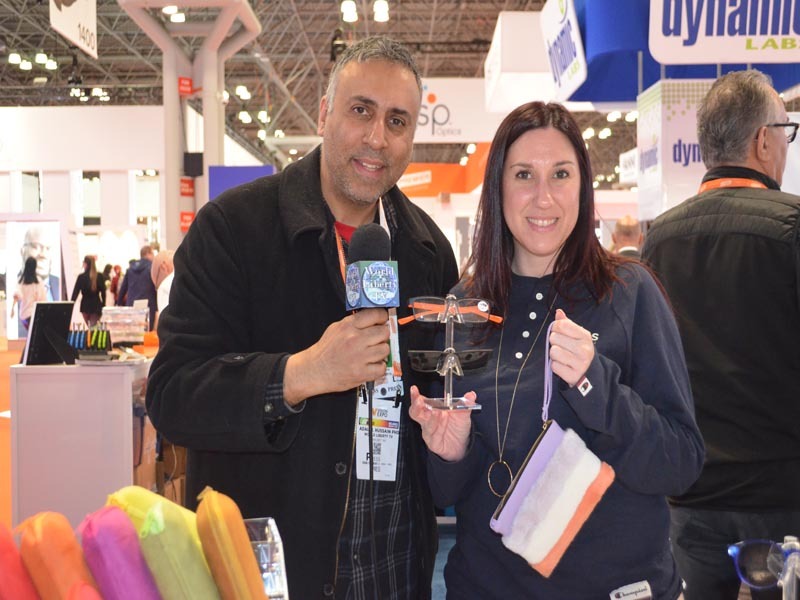 Additionally, all attendees who participated in the voting were automatically entered to win a $500 Exhibit Hall shopping spree. 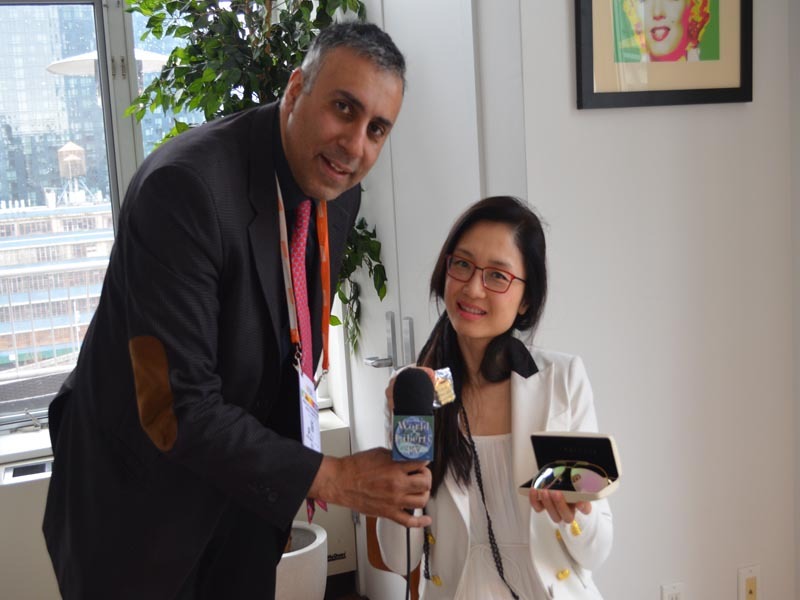 About Vision Expo:Vision Expo East (Education: March 21-24, 2019; Exhibition: March 22-24, 2019) in New York City and West (Education: September 18-21, 2019; Exhibition: September 19-21, 2019) in Las Vegas are trade-only conferences and exhibitions for eyecare and eyewear presented by co-owners Reed Exhibitions and The Vision Council. 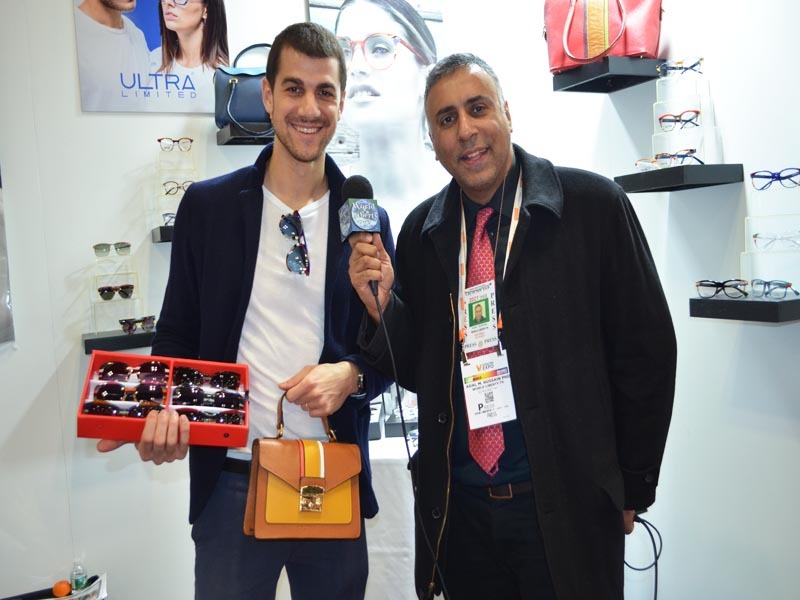 Vision Expo is the complete event for ophthalmic professionals, where eyecare meets eyewear, and education, fashion and innovation mingle. 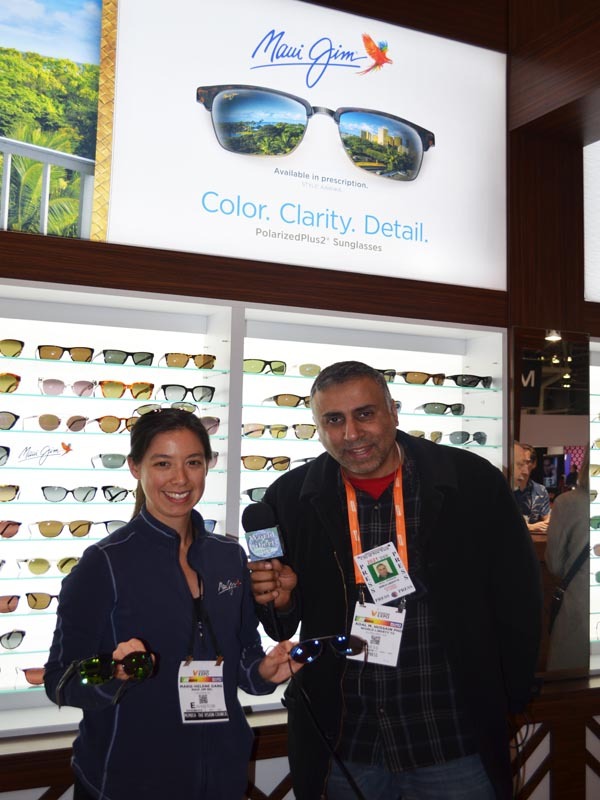 In the Vision Expo Exhibit Hall, eyecare providers can discover trends, interact with new technologies and access innovative products and services. The Vision Expo education program is driven by the profession, offering content of the highest quality and relevance to enhance overall patient care. 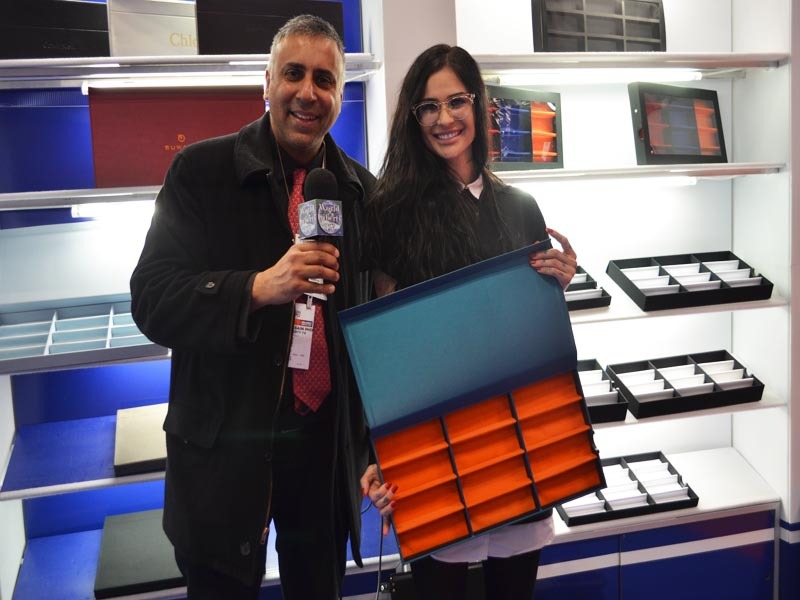 For more information, visit VisionExpo.com and follow Vision Expo on Facebook, Instagram, Twitter and LinkedIn. 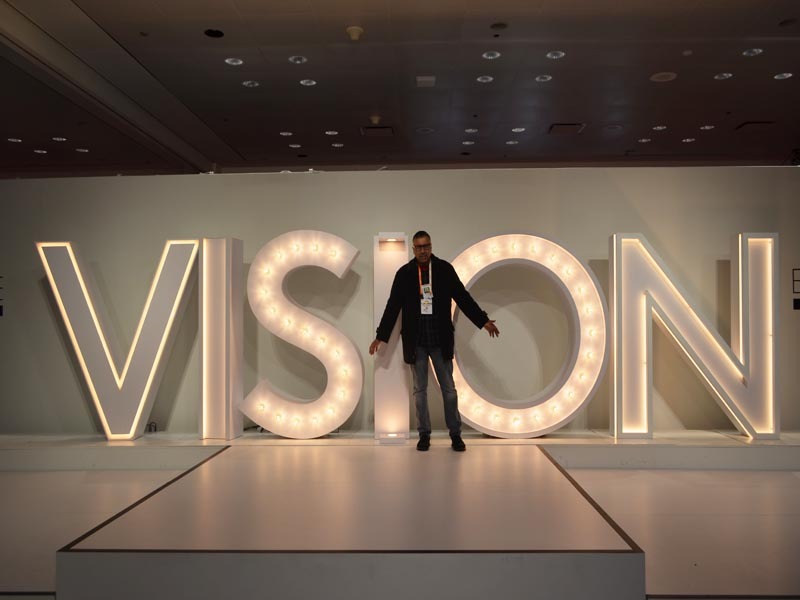 About The Vision Council: Championing better vision for better lives, The Vision Council positions its members for success by promoting growth in the vision care industry through education, advocacy, research, consumer outreach, strategic relationship building and industry forums. 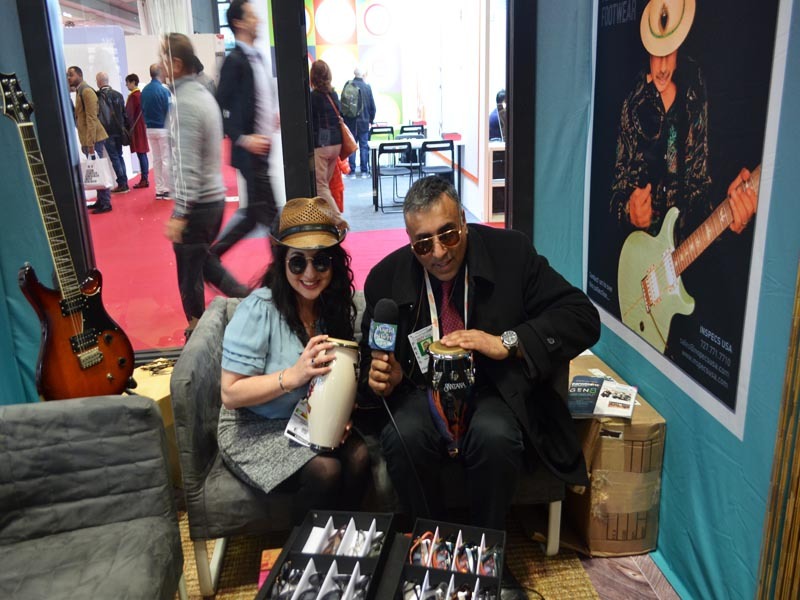 By sharing the latest in eyewear trends, advances in technology and advice from eyewear experts, The Vision Council serves as a resource to the public looking to learn more about options in eyeglasses and sunglasses. 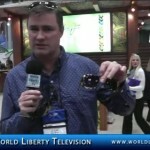 See more about Vision Expo East 2019, in our World Liberty TV Health Beauty and fitness Blogs and channels by clicking here.